(note: this last design is different than the one in the poll, but this is the final look that the designer chose) I'm teaming up with Laurel and Wolf to give my daughter a brand new bedroom! 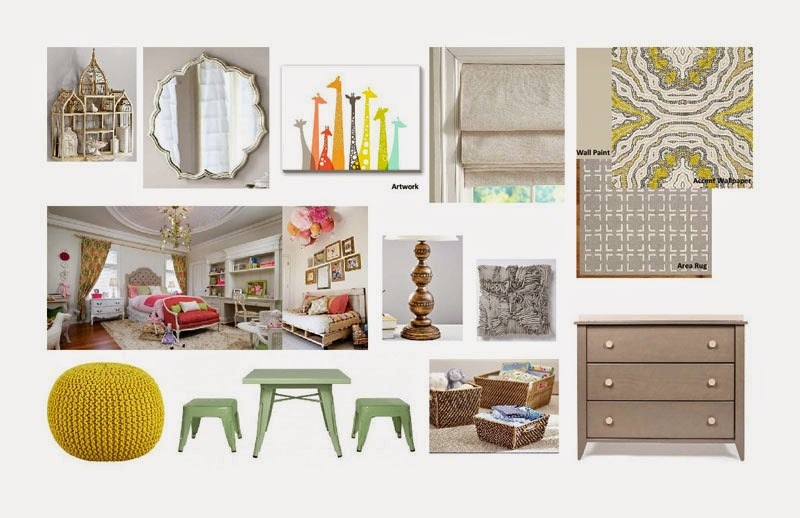 Laurel and Wolf is a site that makes it so easy to get interior designers help with decorating your home. Kylie's room now is very mismatched (and not in a good way) and she's in desperate need of some toy storage. I want it to be a space that will grow with her and that she will love for years to come! I'm beyond excited about this collaboration. Right now we need help deciding which design to go with for Kylie's new bedroom! Click the link below to go and vote on which room you think we should choose! Thank you so much!! GO VOTE!